Saturday Night laughs with Fernando Bernal. 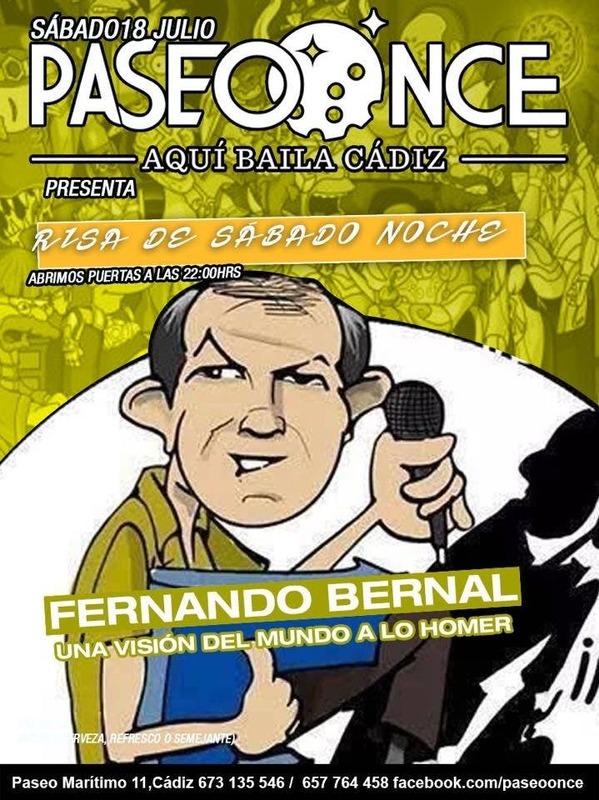 A worldview to Homer and to terminate continue our salsa party at the hands of the best entertainers of the time and Sunel Yai. Do not let them tell you, come and live it!